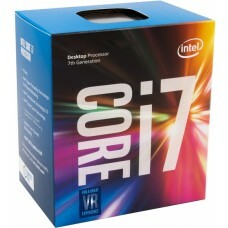 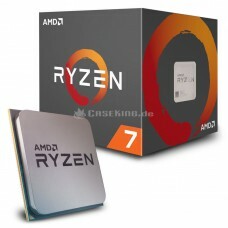 The RYZEN 7 2700X Processor has the capability of producing highest multiprocessing performance that might be required for a mainstream desktop computer. 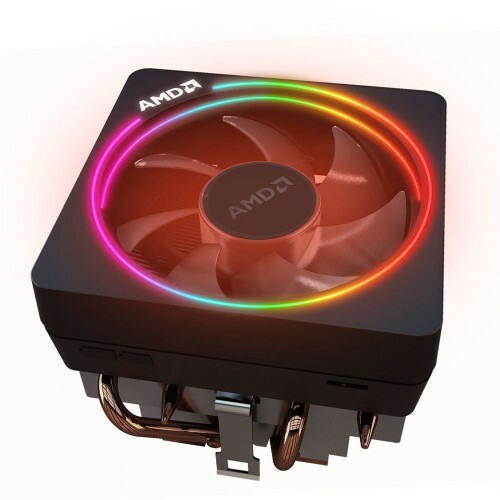 This unit will work under the extreme condition to counter the gaming environment. 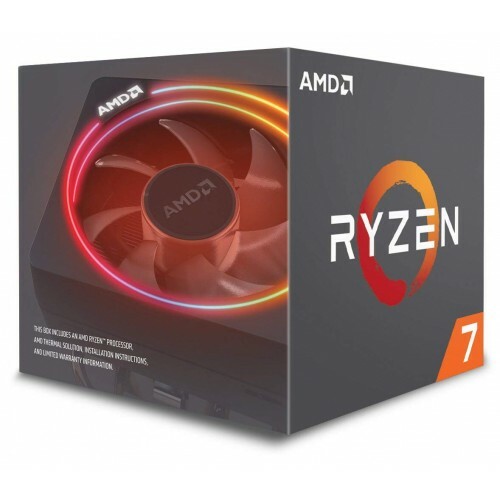 This Ryzen 7 processors comprising new AMD Wraith Prism Cooler that enables per-RGB light control, direct-contact heat pipes, and a thin profile ensuring ultimate cooling solution for greater compatibility. It will be a unique purchase for those who are seeking for a exclusive combination.This Ryzen processor has the compatibility with the updated X470 and B450 chipsets of boards by having the AM4 Socket. 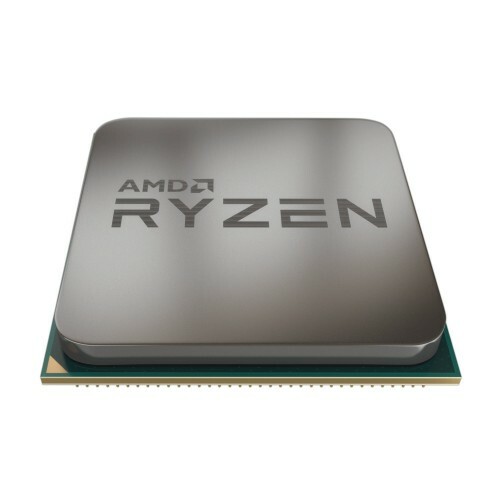 It has AMD SenseMI technology to ensure true machine intelligence for better performance. 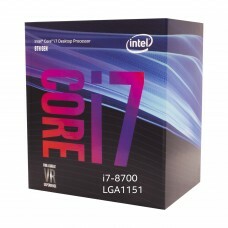 This gaming processor has powerful overclocking utility to satisfy the gameplay.